Looking to educate your marketing department in Inbound Marketing and HubSpot? You may already be well-versed in the art of Inbound Marketing and HubSpot, but are looking to share and transfer the knowledge you’ve acquired with the rest of your marketing department. You may be currently outsourcing your Inbound Marketing and HubSpot execution, but have grown your internal marketing department and are now looking to bring this management in-house. Either way, you are looking to get your team up to speed quickly so they can start to build and run marketing campaigns that actually work! Finding the time to impart internal knowledge can be impossible, as you are far too busy "doing" and you may not be sure where you should begin. You want HubSpot education - and a continuing knowledge transfer program. 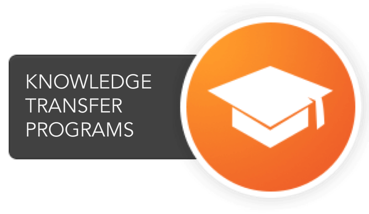 How can you benefit from HubSpot education & knowledge transfer program? 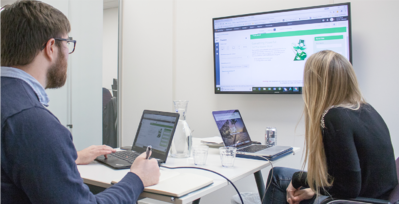 With your whole team educated on the HubSpot platform you're all on the same page - and working towards the same goal of attracting, converting, closing and delighting your customers. 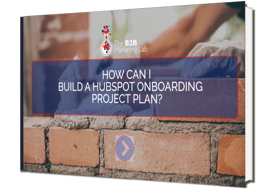 Having a thorough understanding of how HubSpot and Inbound marketing work will enable your team to create higher-quality, marketing campaigns which are focused on your ideal customers. As you begin to understand how the inbound methodology works, you'll start to develop more comprehensive lead nurturing processes, which not only brings you better quality leads, but also customers that love what you do. With expert HubSpot training and knowledge transfer, you'll be up-to-date with the latest techniques and have a thorough understanding of how all the individual HubSpot tools work.